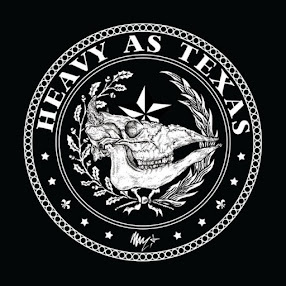 Review: Jackyl, "Best in Show"
The output from these Kennesaw, Ga.-based rockers has often been uneven since their 1992 debut, but when they hit their stride, it’s great fun. They hit it hard on Best in Show, possibly the best record they’ve put out since their 1994 sophomore outing, Push Comes to Shove. 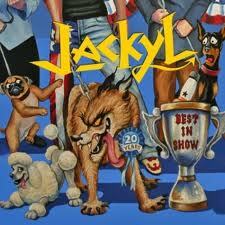 Best in Show delivers exactly what you’re looking for in a Jackyl album – sleazy party anthems that owe more than a small debt to the likes of AC/DC and classic Ted Nugent. You have to listen no further than the first single from the record, “Screwdriver,” to see what this album is all about. Yeah, singer Jesse James Dupree’s pregnant pause in the delivery of the chorus – “I wanna screw … driver” – is completely predictable, but it doesn’t make it any less entertaining. First off, the name of this DVD might be a little confusing. Though recorded on the same 1982 tour, this is not the visual companion to Ozzy’s album of the same name. While that record was made exclusively of his versions of Black Sabbath classics, the setlist on this DVD primarily pulls from his solo works. In fact, we only get a trio of Sabbath songs – “Iron Man,” “Children of the Grave” and “Paranoid” to round out the evening. 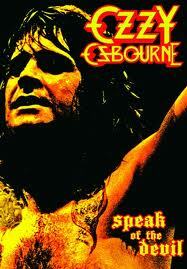 The show, filmed in June of 1982 in Irvine Meadows, Calif., highlights a strange period in Ozzy’s career. Guitarist Randy Rhoads, who was responsible for most of the big riffs and searing solos on these songs, had died in a plane crash only months earlier in March. For a time, Ozzy thought that he might not want to go on, revealing in his 2010 autobiography that he told his wife he didn’t want to be a rock ‘n’ roller anymore. Those feelings, seemingly, hadn’t quite been put on the shelf by the time this show was recorded, as it’s somewhat uneven. At times, Ozzy looks like the madman we know and love, at others, he’s almost uncomfortable on the stage. 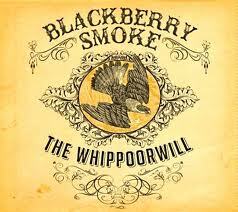 Review: Blackberry Smoke, "The Whippoorwill"
I apologize in advance if this review becomes very personal, but there are just some times that you listen to a record and know that it’s going to be a big part of your life for a long, long time. It hasn’t happened to me in quite a while, but the feeling was instant on my first run through the latest from Blackberry Smoke. The songs on The Whippoorwill hit me right where I’m living right now, which makes it mean a little more to me. That aside, it’s just filled with incredible songs, funky Southern grooves and hooks that the original Skynyrd lineup would be envious of. This is Blackberry Smoke’s third full-length album, and while I’ve enjoyed their previous records, I’ve never come close to loving them this much.